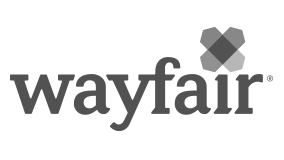 At their core, Data Specialists at Wayfair are strong technical individuals who enjoy working with large data sets. They are comfortable working with both business users and engineers to develop tools and datasets enabling self-service analytics. There are significant opportunities for new team members to emerge as leaders, taking on additional projects and responsibilities with strong performance.